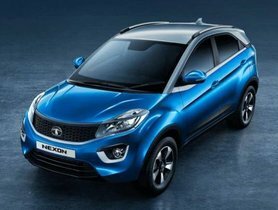 The Ford Ecosport’s adversary, Tata Nexon is so popular that it now sells more than its rival in the Indian compact SUV segment. 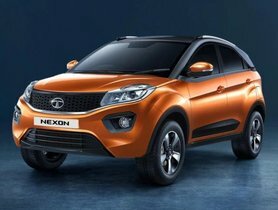 Setting its first step into the Indian land in 2017, the Tata Nexon has gained massive popularity among the automotive space and quickly overtaken its fierce rival- Ford Ecosport since last year. 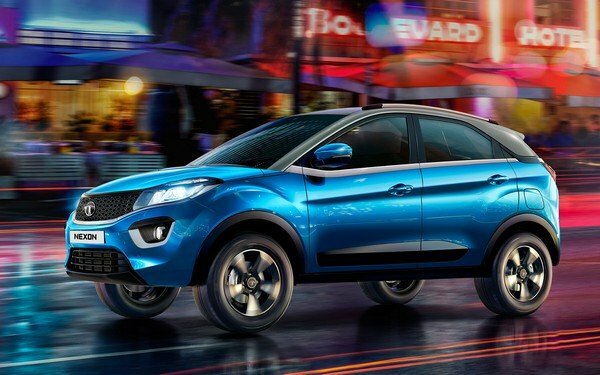 The Tata Nexon stayed ahead of the competition with as many as 5,095 units sold in January 2019 while the Ford Ecosport which had remained a bestseller for a long course of time, was left behind with 4,510 units in the same period. Has been awarded as the safest made-in-India SUV since 2018 by GNCAP, the Tata offering is the only to be rated five stars for the protection of child and adult occupants. Other than that, the Nexon is also well-known for its attractive price range, hefty power and torque along with a feature-rich brochure. 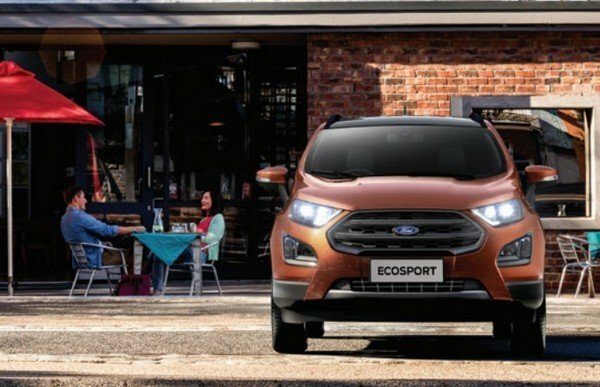 The home-grown mid-size SUV offers a unique design with three colour options together with a plethora of high-end features including a floating-type screen for infotainment with Apple CarPlay and Android Auto support, Harman 8-speakers sound system, dual airbags, 4-channel ABS and EBD and more across its grades. Presently, the Tata Nexon is made available with both petrol and diesel motor options. A 1.2-litre 3-cylinder turbo petrol engine can churn out the max power of 108 bhp and 170 Nm of peak torque. 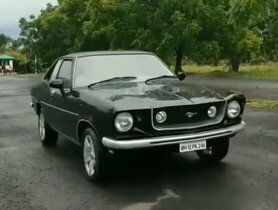 Meanwhile, the diesel-sourced version gets the power from a 1.5-litre engine that is capable of generating 108 bhp of power and a colossal 260 Nm of torque. 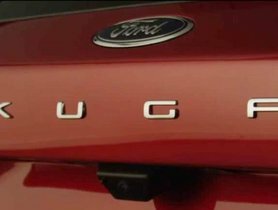 The transmission package encompasses a 6-speed manual and 6-speed AMT automatic unit on offer. 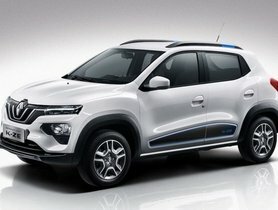 Also, Tata has released a special Tata Nexon KRAZ edition which introduces impressive contrasting colours highlight in the Indian market. 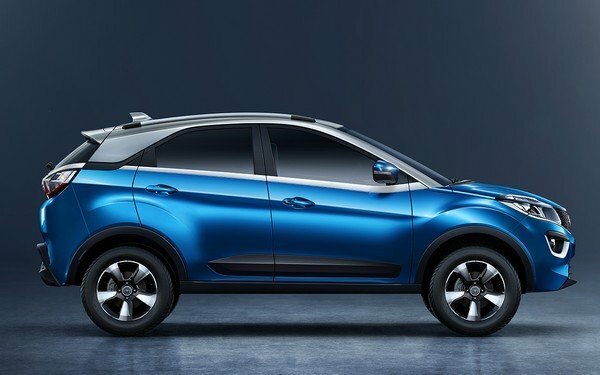 In the coming weeks, a high-performance Tata Nexon JTP is on the horizons to come to us as well. 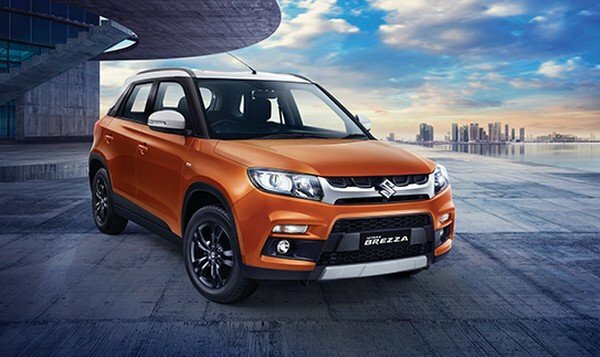 Leading the January sales chart is a C-SUV Maruti Suzuki Vitara Brezza with a total number of 13.172 units despite on sale with a diesel iteration only. The top 4 and 5 of the list were sealed by the Honda WR-V and Mahindra TUV300 with 3,939 and 1,506 units, respectively. 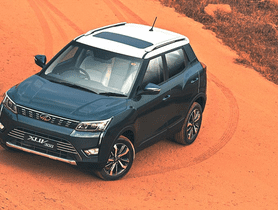 The numbers are highly expected to witness significant change next month when the all-new Mahindra XUV300 is officially launched in the market on February 14, 2019.